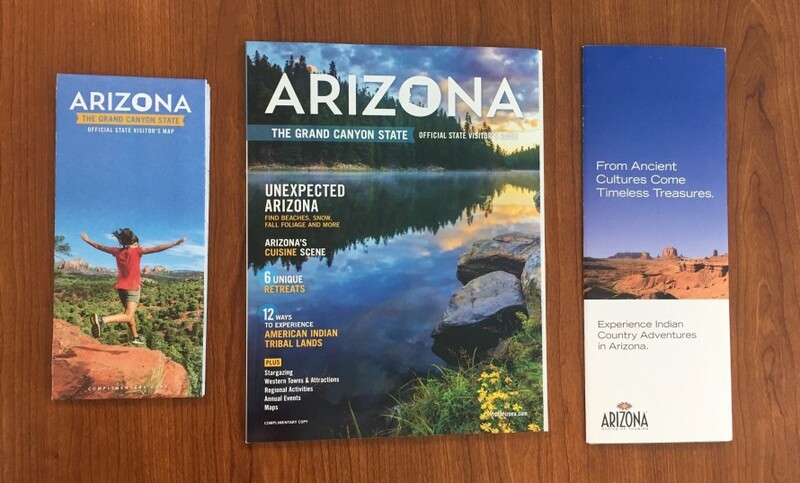 Fill out the information below and make a bulk order for the Arizona Office of Tourism Official State Visitor's Guide, Map, Tribal Guide or our foreign language brochures in French, German, Japanese or Spanish. To order bulk quantities over 200 items, please email our Fulfillment manager at dcando@tourism.az.gov. Order OSVG Guide in bulk? How Many? 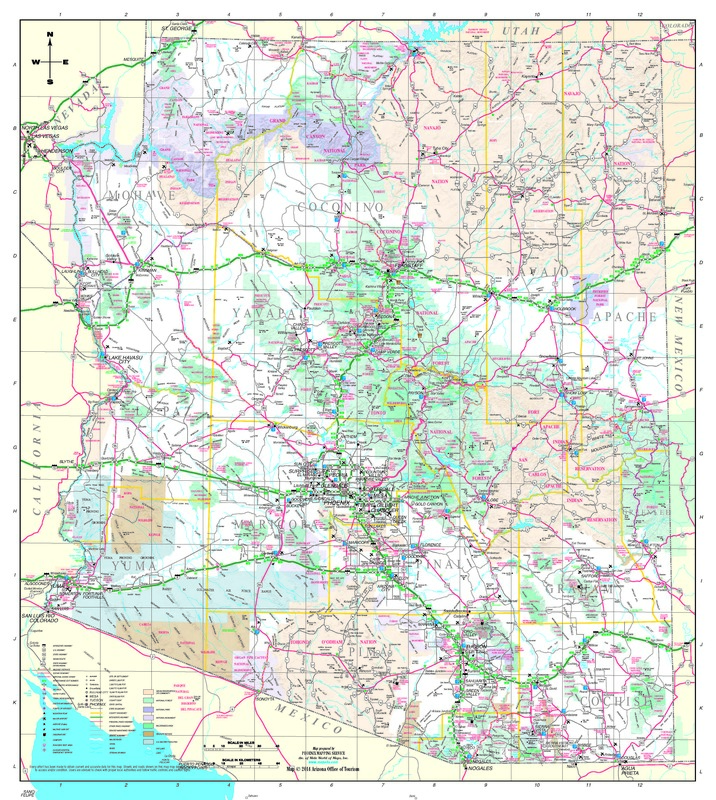 050100150200 click to see digital version Order Map in bulk? How Many? 050100150200 click to see digital version Order Tribal Guide in bulk? Are you looking for Media or Newsroom information? Click Here.